We treat this word as a verb, and strive to embody honesty and genuineness throughout every interaction. 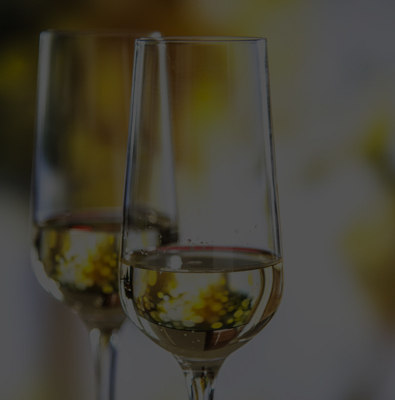 From providing the most accurate wait times possible; to seeking to sincerely connect with each customer; to delivering a courteous, client-oriented experience every.single.time; our actions are rooted in the authentic desire to do reputable, earnest work we can be proud of at the end of the day. In a world where every mission statement involves the catchphrase “customer service”, we aim to go back to the heart of its meaning…and then take it up a notch. 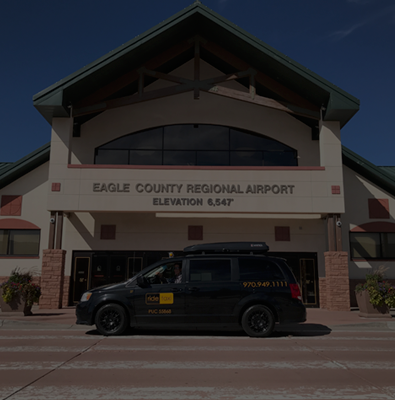 We will go the extra mile to assist with luggage, groceries, ski gear, and any other “along for the ride” cargo that presents itself; comfortably accommodate passengers from ages 1 to 100 (four-legged Riders welcome, too! ); show up with a genuine smile and desire to serve; and respond with a hearty “YES, we can help you with that!” whenever possible. Let us prove it to you. 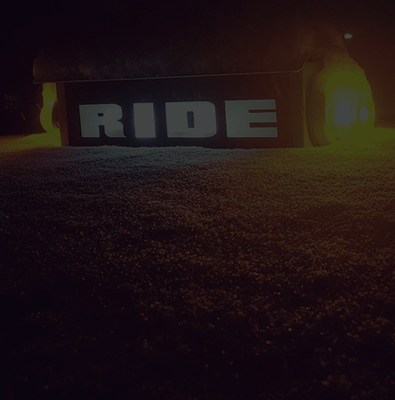 Plain and simple: ride taxi will be there when we say we will be there…and we are always open. The End.Rain or shine, snowstorm or bluebird sky, day or night, holiday or weekday, spring or fall or summer or winter, last-minute call or advance reservation, we are 24/7/365 road warriors on a mission to serve. For us, reliability also means providing a consistent standard of service and familiarity throughout every interaction. Our customers will come to expect kindness, timeliness, and value with every Ride. 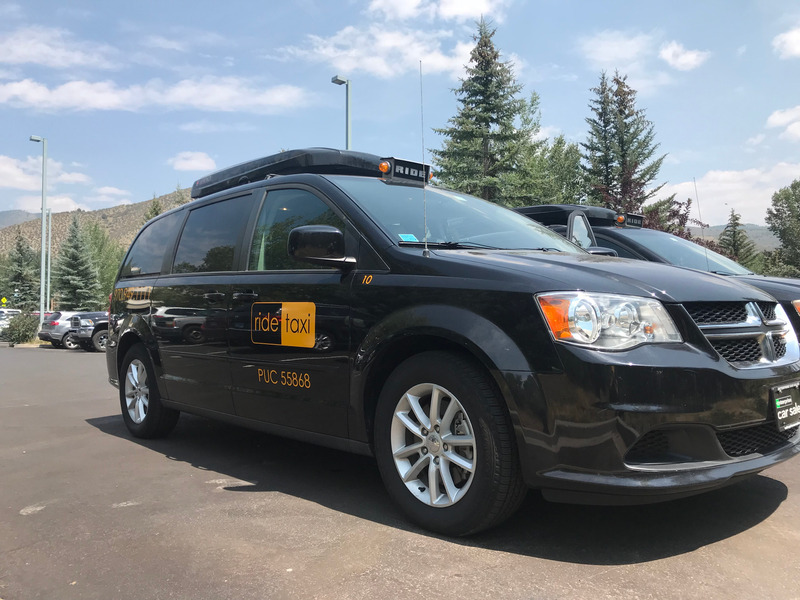 From the moment passengers set foot in a Ride Taxi, they can breathe easy knowing they’re in safe, capable hands…both on a vehicle and driver front. Vehicles are inspected prior to every shift driven, meticulously maintained, and undergo a comprehensive, PUC-required assessment annually. Additionally, outfitting every vehicle with brand-new studded snow tires each season is an extra step we take in the name of consumer safety. 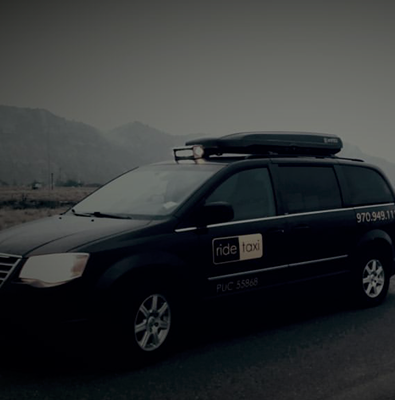 On a driver front, all of Ride Taxi’s drivers go through FBI and CBI background checks, and complete in-depth classroom and road-based training before ever climbing into the drivers’ seat. 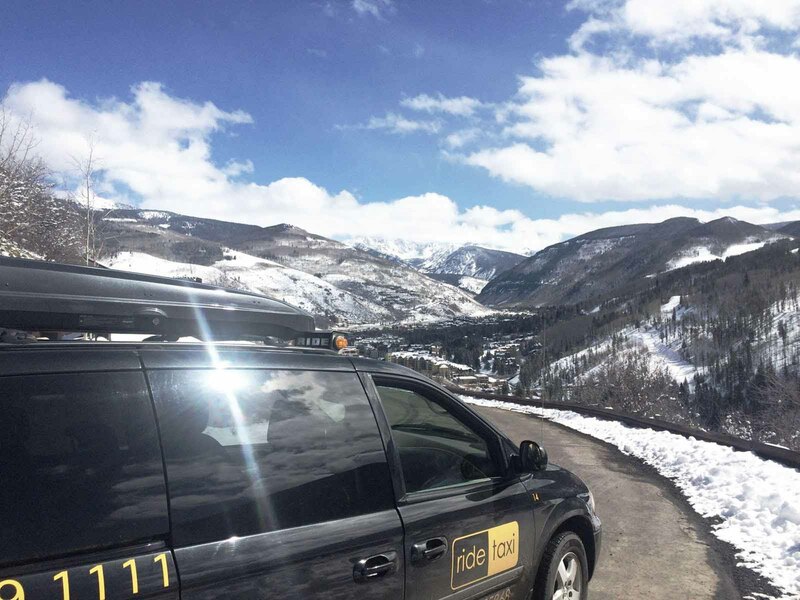 Furthermore, all Ride Taxi drivers are locals who are familiarized with our mountainous region – and experts at driving in inclement Colorado weather conditions – to boot. Knowing that safety is top of mind in everything we do, we invite you to sit back, relax, and (literally) let us take the wheel. As a company owned and operated by Vail Valley locals, contributing to and supporting our hometown community is everything. We source everything locally – from apparel to fleet insurance to tires – so money goes straight back into our mountain economy. We’ve also donated countless Rides and thousands of dollars to neighborhood charities, events, and causes. When you Ride with us, you become part of the fabric of this community, and are doing your part in supporting the local economic landscape. *Our mission: To walk the customer service talk, and genuinely connect with every single client. To show up, be present, and keep safety paramount. To actively contribute to and support the local community in which we live, work, and play. To endeavor to be better each day, and to do work that makes us proud.